As the famous Christmas carol goes, "O Christmas Tree! O Christmas Tree! Much pleasure thou can'st give me; How often has the Christmas tree, Afforded me the greatest glee! O Christmas Tree! O Christmas Tree! Much pleasure thou can'st give me." What is more delightful for both children and adults at Christmas time than a tall tree, richly decorated with sparkling baubles and twinkling lights and the gentle scent of pine. It does indeed give much pleasure. 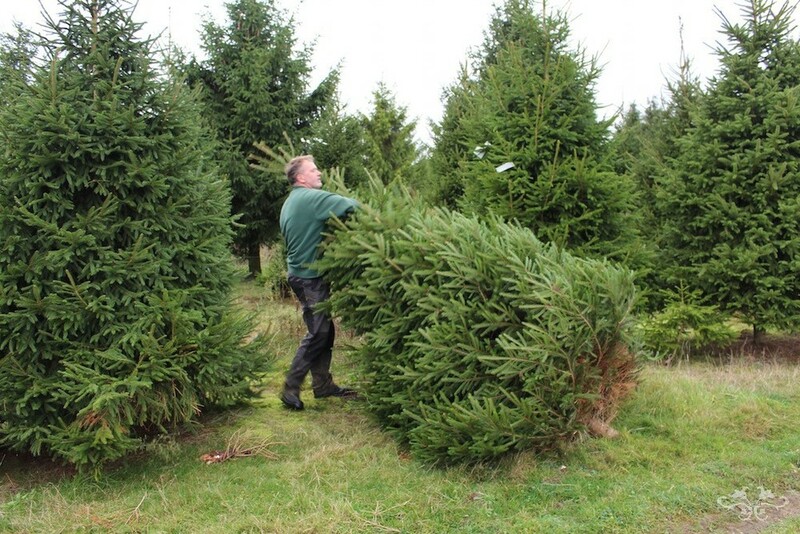 Finding the perfectly shaped tree and decorating it like a work of art is our speciality. 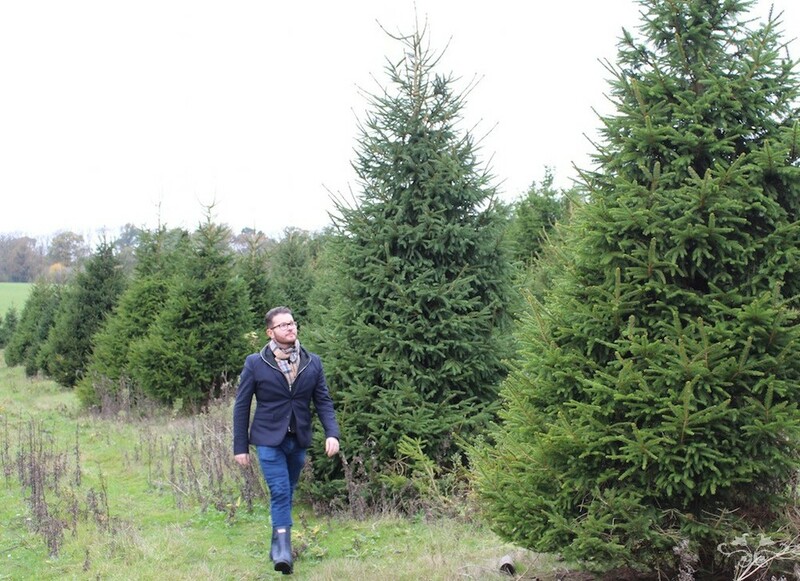 Neill personally selects his Christmas trees from a specialised British farm, taking into consideration the species, the size, the shape and fullness to make sure it will stand in proud harmony and proportion in your home. We install the tree in your home and decorate it according to the style and colour scheme of your choice. We have an extraordinary collection of baubles, decorations, porcelains, decorative faux flowers and more which can be seen at our Belgravia boutique. 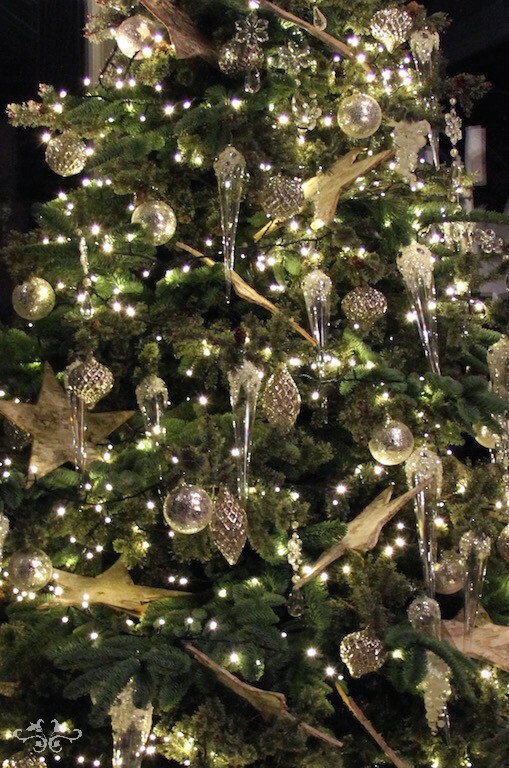 So why not give us a call or pop into the boutique to discuss what magical Christmas Tree we can create for you this season. Tel: 020 7235 6469.